Have you ever wondered why certain people visit art museums, read poetry, listen to classical music, and watch ballet? And, in many cases it is the same people involved in all four of the fine arts. These people enjoying the fine arts are not doing it because it is just fun to do – going to a baseball game is also fun to do, and so is playing video games and watching TV. In fact, to enjoy these fine arts requires visiting an art museum or a concert hall or a ballet performance; or, at least buying an art appreciation book or a poetry anthology. 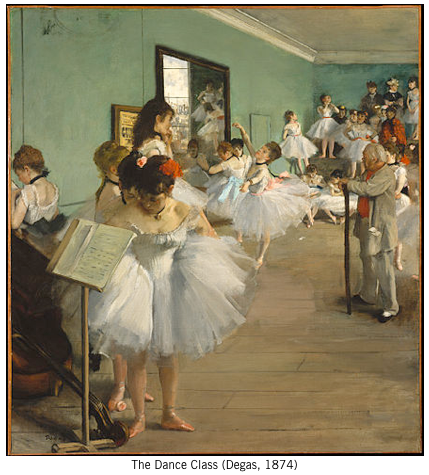 Degas, one of the many artists contributing to the “arts” section of my book, knew a lot about life and was so gifted artistically that he could present his thoughts on canvas for all of us to see. These thoughts of his could not be expressed any other way. It is this representation of some aspect of life, with a good degree of inspiration, that is why people visit art museums. 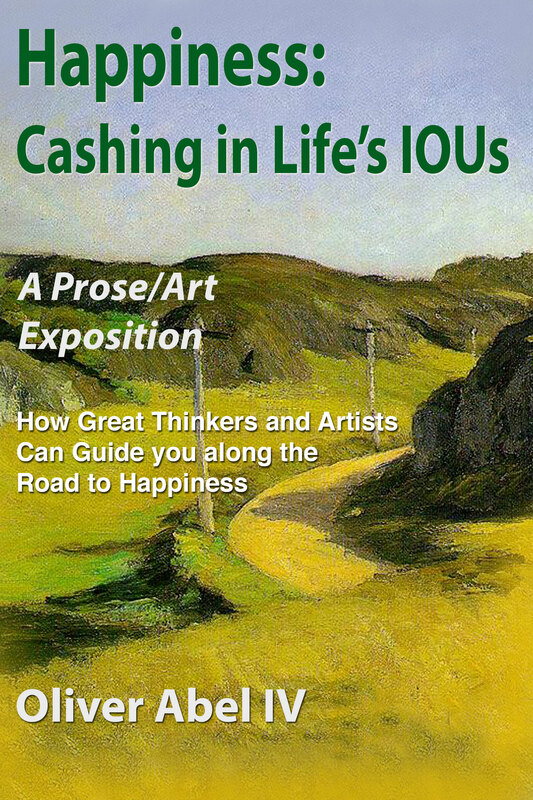 Degas is but one of the book’s 78 artistic contributors helping us find our way in life. This entry was posted in Uncategorized and tagged Art museum, Ballet, classical music, Edgar Degas, Fine art, fulfillment, happiness on July 3, 2013 by oliver.